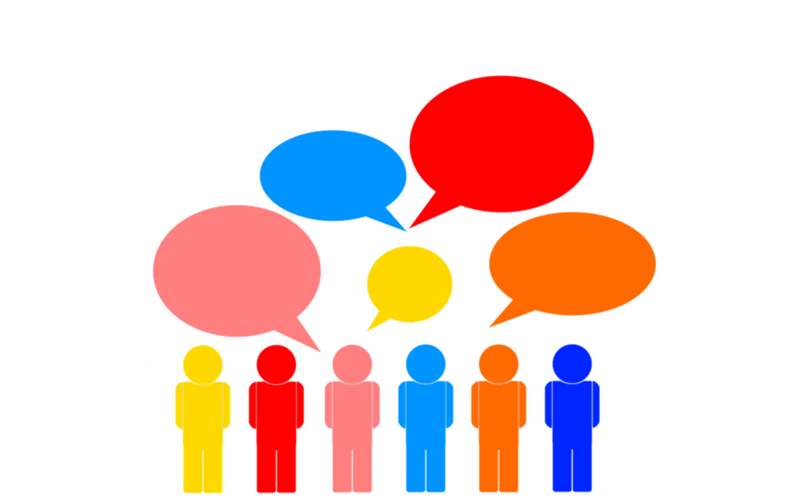 A public meeting is being held next week to share plans for the former V10 Polymers plastics recycling site in Blackburn. Blackburn’s Community Carol Service and Festival of Light will take place on Saturday, December 16th. 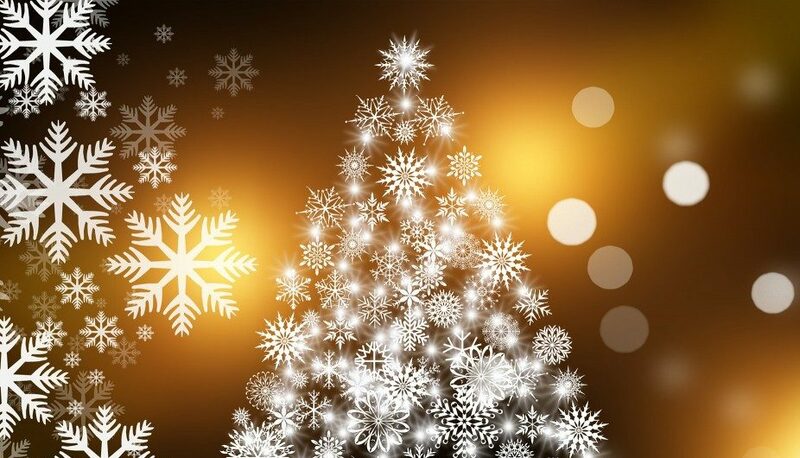 There will be festive delights for everyone topped off by a spectacular fireworks display in Blackburn town centre. 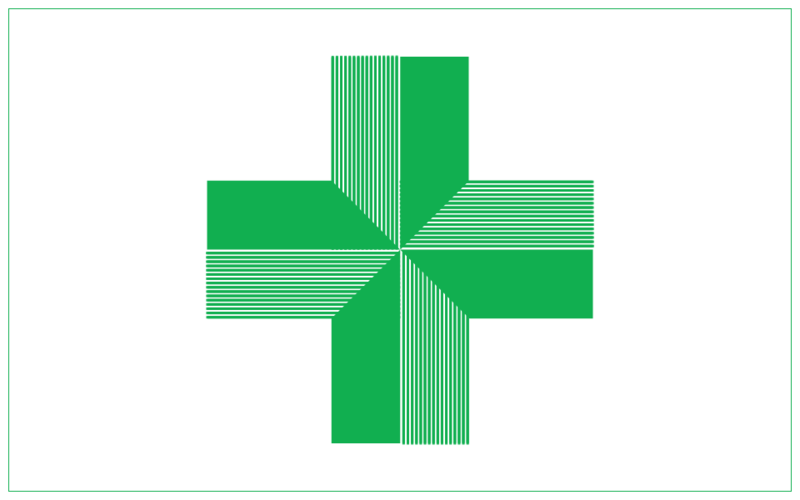 A public consultation has launched on the current provision of community pharmacy services across Lancashire, including Blackburn with Darwen. 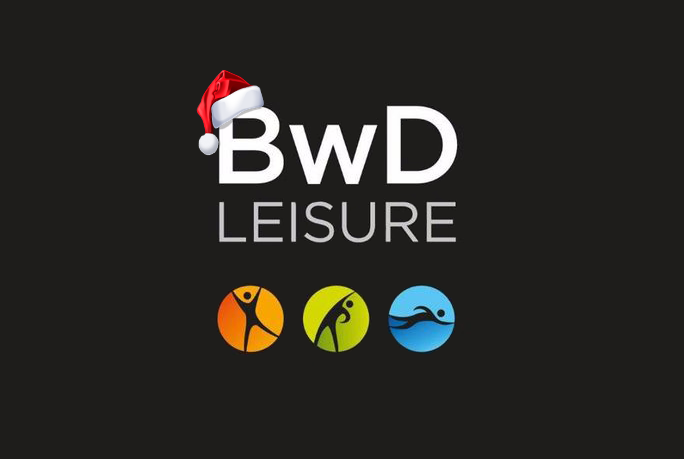 Blackburn and Darwen Leisure Centres are holding a Christmas jumper competition and a Foodbank collection on December 15th. 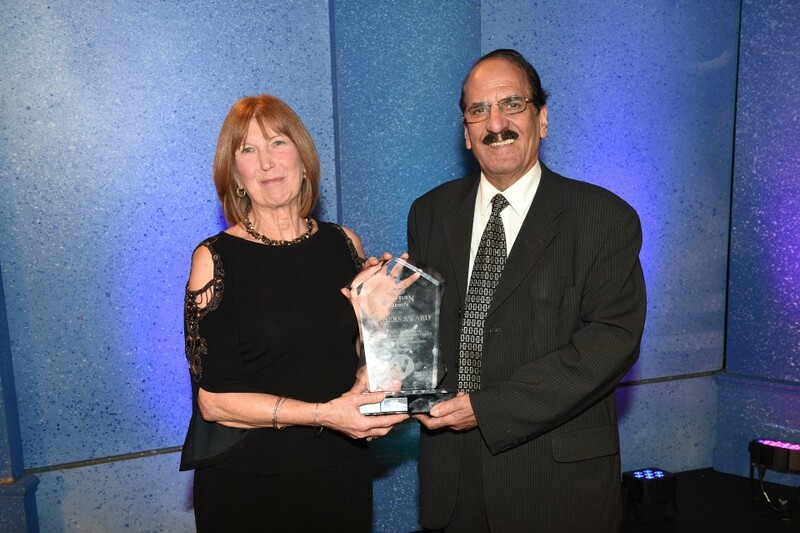 One Voice Blackburn is pleased to link up with Blackburn with Darwen Borough Council to announce the nomination process for this year’s Leader’s Award. 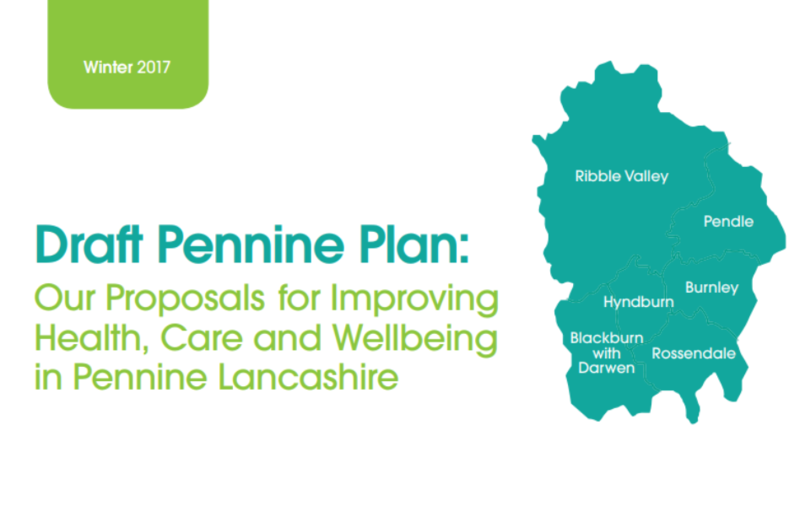 Health and care chiefs in Pennine Lancashire have today published a draft plan for health and care services in the area. 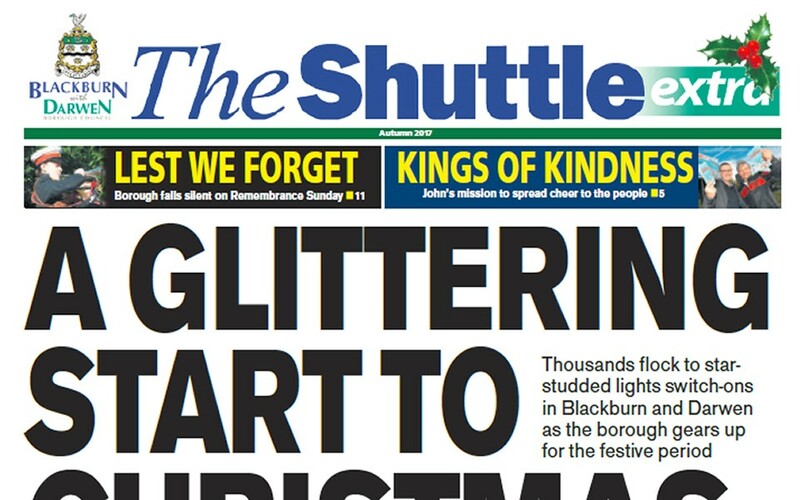 The latest Shuttle Extra is now available for you to read online or download. 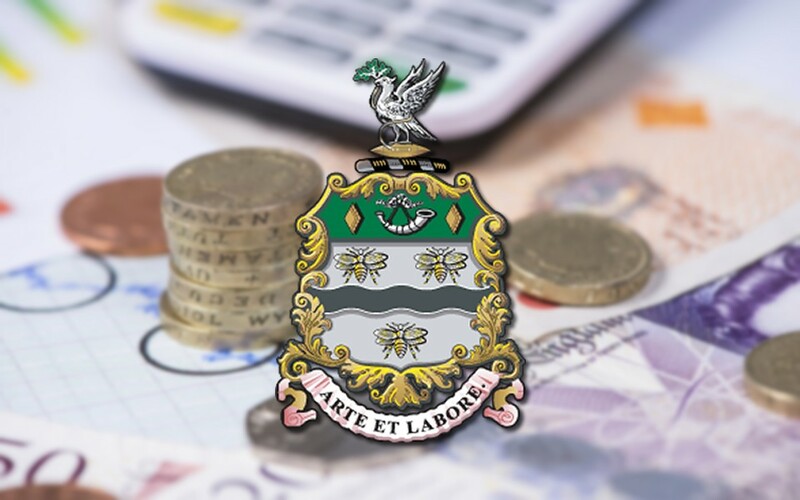 The Autumn 2017 edition is packed with information including news and events that are happening across the borough. 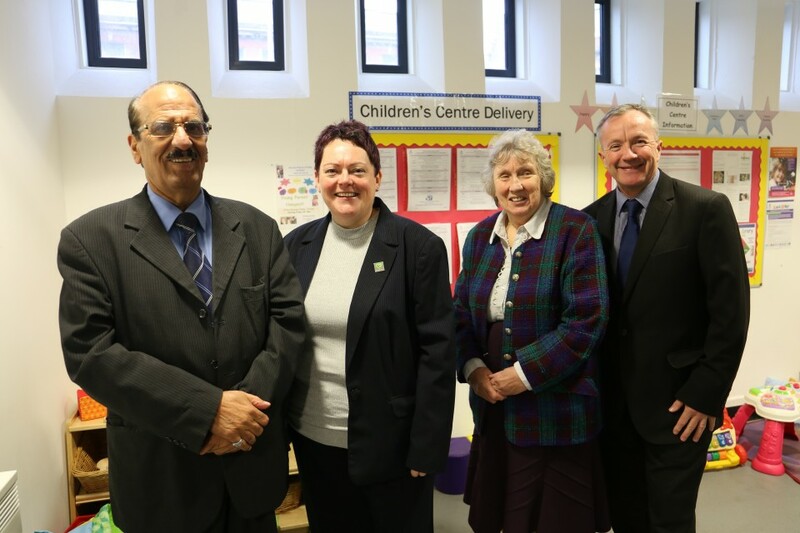 Parties and events are taking place across Blackburn community centres this festive period. 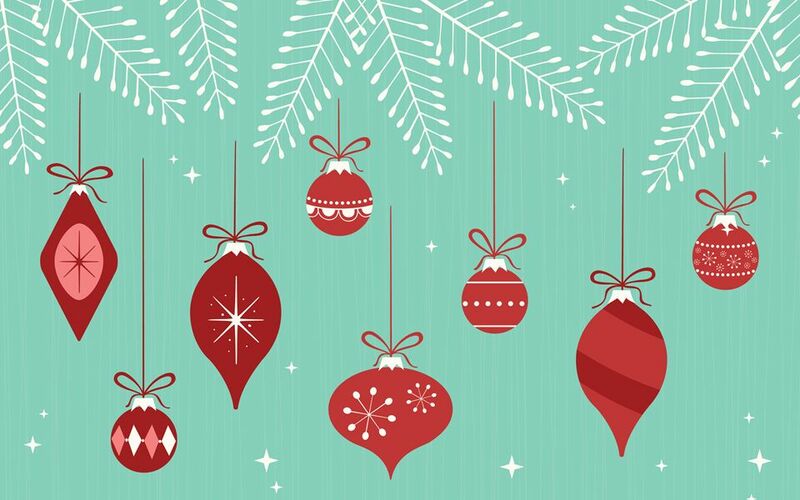 There will be a Christmas Lunch and Party at Greenfields Community Centre on Thursday, December 14th from 12:30pm onwards. 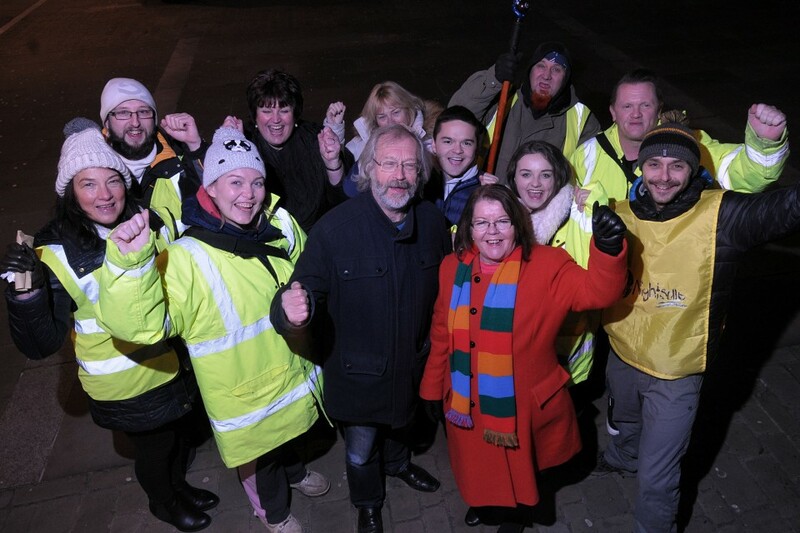 Around 100 volunteers took part in a big town centre sleep-out held in Blackburn to highlight the plight of homeless young people. 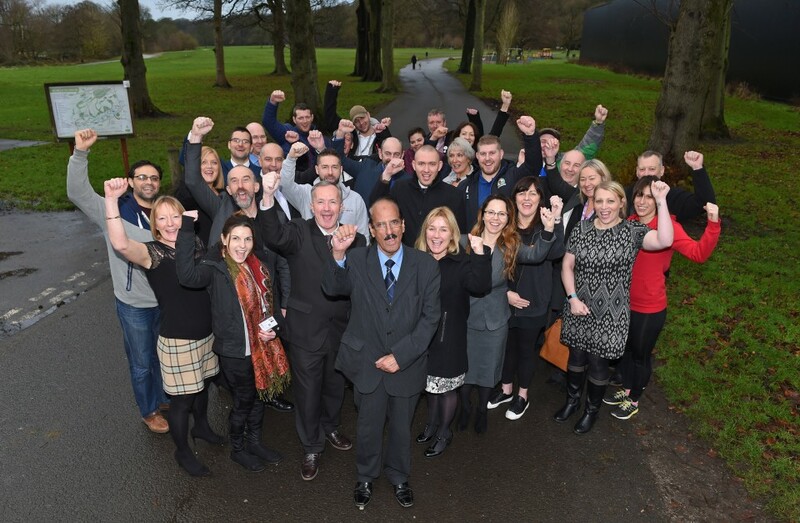 Blackburn with Darwen Council is backing the big town centre sleep-out taking place in Blackburn tonight (Friday, December 1) to highlight the plight of homeless young people. 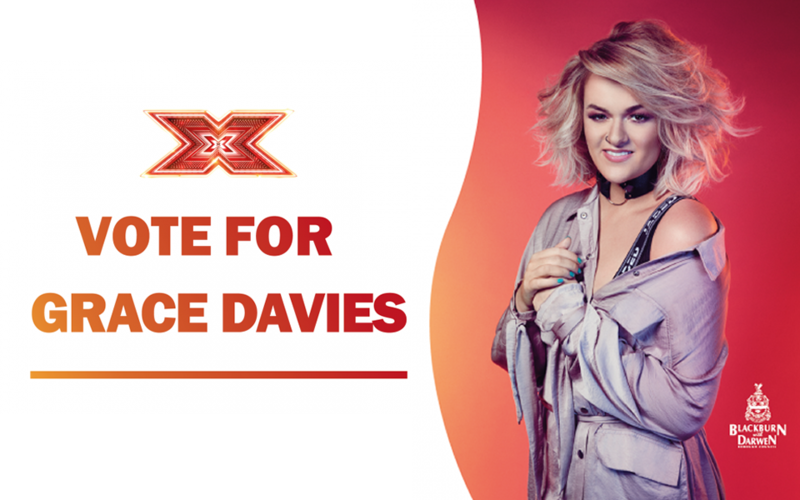 Rising star Grace Davies has wowed the crowds at her homecoming performance in Blackburn’s Cathedral Quarter.